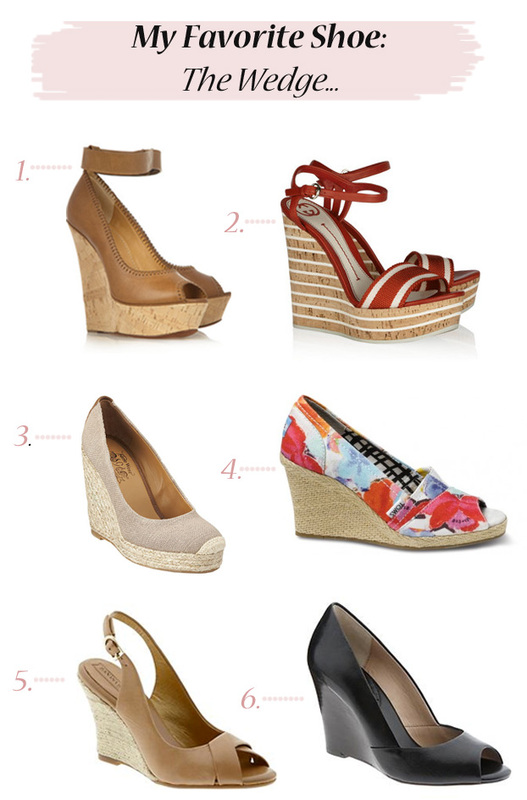 I've seen some really cute wedges for spring and these are a few of my favorites. The first four are perfect for casual outings. I really like the floral wedges by TOMS. They would be perfect with a pair of white shorts and a solid tank or tee. The last two would be perfect for work. The older I get, the more imperative it is for me AND my feet to be comfortable while I'm working. Can you relate? 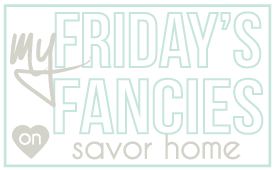 Are you loving a certain type of shoe for spring? Oh my God, those floral Toms!!! Love them! Hi Tiffany, every spring/summer, I buy at least a few pairs of wedges...they are comfy, give me a few extra inches and add a little something to every outfit, love the Guccis but they are a tad high...gotta stay under 3 or 4" to make them practical:) Pretty choices!! Of course, I love the Gucci wedges!! All great picks! wish that first one came without the ankle strap. love the color! I love wedges too. They really are so comfortable! And I've been eyeing a pair of TOMS wedges for a while. Maybe it's time I finally splurge???? I LOVE wedges too! Especially because I'm short and they make you taller, but aren't uncomfortable like heels! I'll take #1! I'm right there with you on wedges! They're so comfy and chic at the same time! Love all your picks!